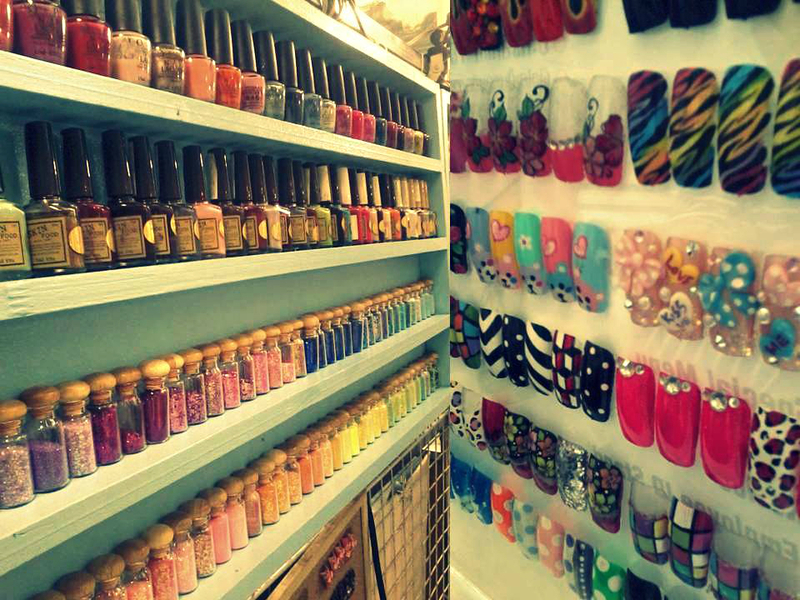 BANGKOK - Forget the old style of nail painting with such a blend color like black, velvet or pink. 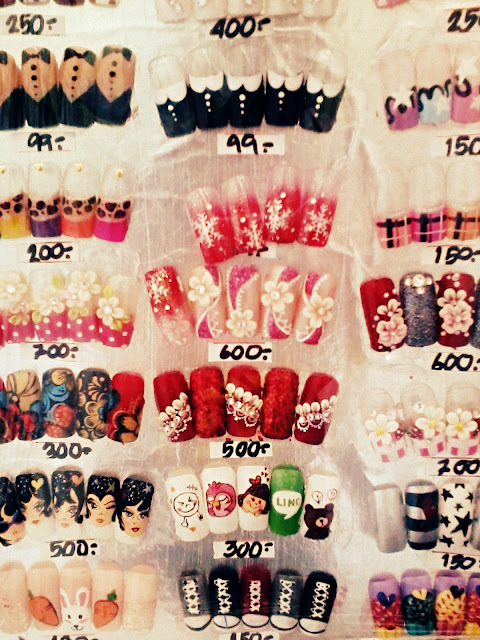 Thanks to a Japanese trend that has delighted the girl's world, we can now try Acrylic and 3Dimension nail art! Many girls all around the world are very interested in this style of manicure since it makes their nails shine out, and sometimes it can even be regarded as art. 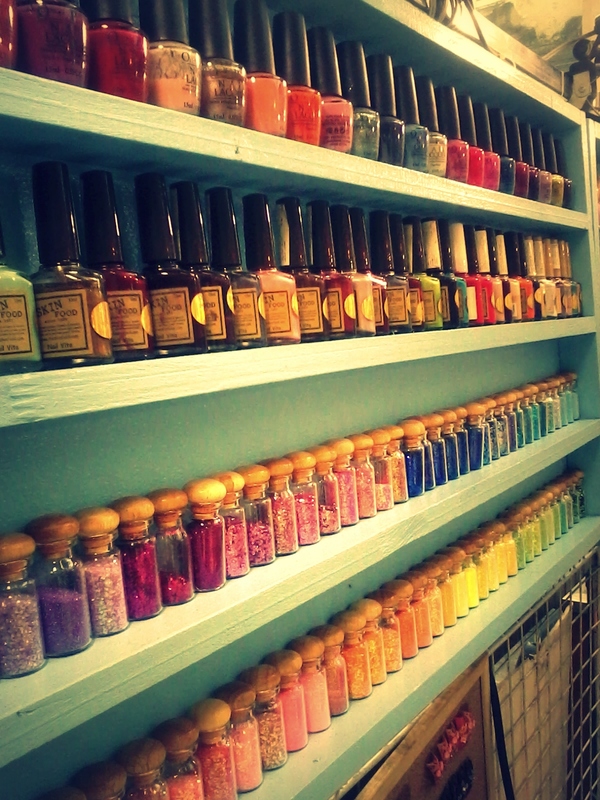 Also in Thailand, no matter how many seasons change, “Manicure” is always a fashionable hobby among Thai girls. And last week, I had a chance to stop by at one of the nail salons in a department store called “Pond Nail Art”. Here is how my adventure began. 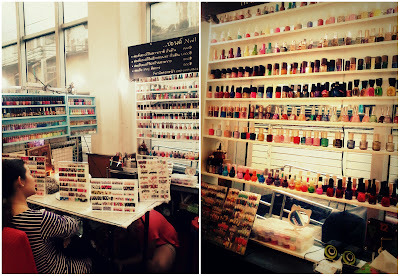 The shop has already provided a wide variety of nails’ selections depending on how you want your nails to be; from ordinary nail painting with simple colors to extraordinary 3D acrylic extensions. What's more, you can also choose the decorations by yourself either you want the topping as floral silicone, pretty polka dot, clay cane or glitter powder for more sparkle look. However, the more elegant style you choose, the higher price you have to pay. 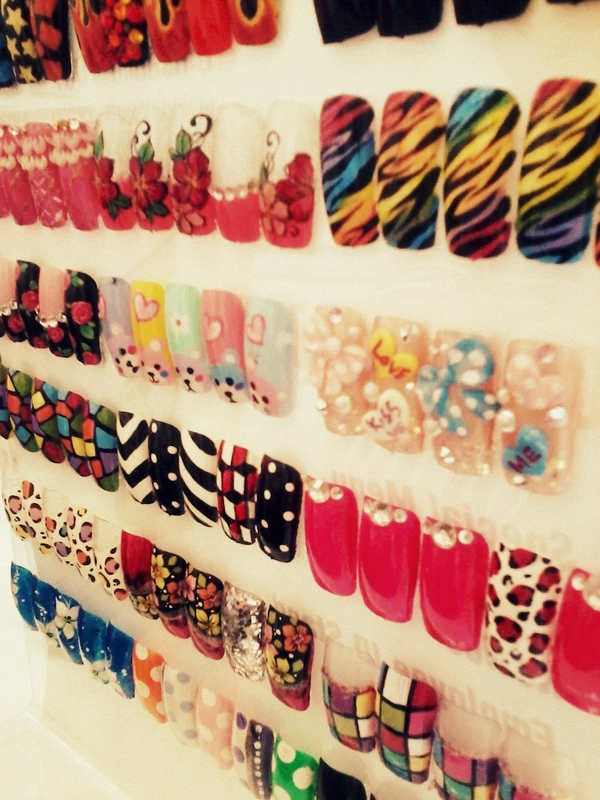 It can vary from 100 Baht up to 1,000 Baht for the most complicated styles! Anyway, once you get your nails painted, my top tip for healthy nails is: don't forget to keep them dry during the day, but hydrated at night. Apply a small amount of petroleum jelly or nail essence that contains vitamin E into your cuticle and skin surrounding your nails before the bedtime. It not only helps moisturizing the nails, but also makes them shiny and strong.